Bilingual criminal defense attorney serving DuPage County, Kane County and Will County. At the Law Office of Patricia Magaña, LLC, we defend clients cited for traffic violations or charged with criminal offenses in the DuPage County and Will County areas. 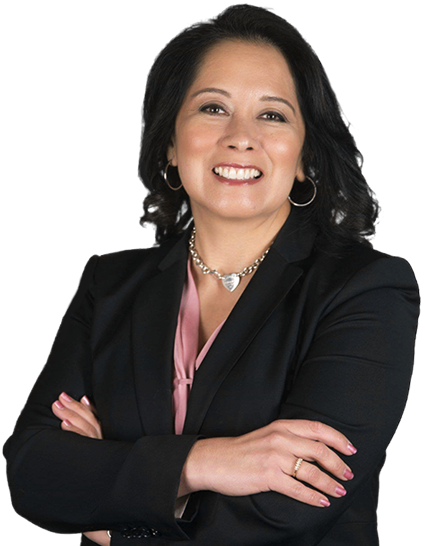 Attorney Patricia Magaña has in-depth knowledge of criminal defense work, and with over 15 years of experience, she has successfully represented many clients who have made a mistake and who have put their lives back on track. Patricia handles each case personally, paying close attention to the details and devoting the time necessary to develop the strongest possible case. She thoroughly analyzes each case to uncover important and frequently overlooked factors that can often make the difference between success or failure. 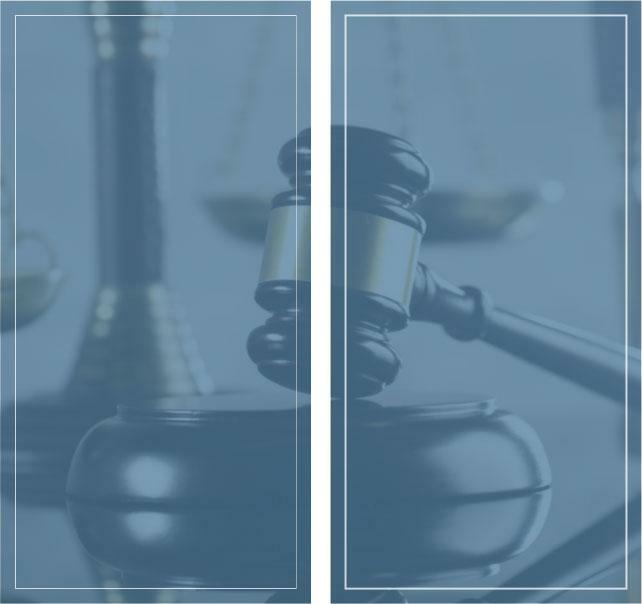 Attorney Magaña is a skilled litigator and strong negotiator, and she understands the legal process and what is necessary to secure a favorable outcome. She also has extensive experience handling expungements and criminal appeals. Ms. Magaña speaks fluent Spanish and has helped many Spanish speaking clients defend themselves against criminal charges. Commercial driver's license (CDL) holders are subjected to more severe penalties when they commit a violation. Conviction of certain offenses can result in the loss of your driving privileges and jeopardize your livelihood. Commercial drivers are held to a higher standard than regular drivers with Class D licenses. For example, if you are operating a commercial vehicle, you can be arrested for DUI with a blood alcohol concentration of just .04, half the legal limit for drivers operating a private vehicle. CDL disqualifications can be temporary or permanent, depending on the type of violation. CDL violations are divided into four general categories: major offenses, serious traffic violations, railroad-highway grade crossing (RRHGC) violations, and out-of-service order violations. Some common offenses commercial drivers are cited for include overweight trucks and log book violations. Truck drivers can now be cited for a log book violation if they are not using an approved electronic logging device to track their driving activity. Illinois drivers who have their licenses suspended or revoked need to attend a hearing with the Secretary of State's office to have their license reinstated or obtain a restricted driving permit (RDP). If a driver's license is obtained fraudulently, the applicant must also appear at a Secretary of State (SOS) hearing as part of a fraud investigation to verify their true identity. This situation is especially common among the immigrant community. There are two types of SOS hearings: informal and formal. Most drivers who commit traffic violations that lead to the loss of their driving privileges can petition to reinstate their license through an informal hearing. Major violations such as multiple DUIs and reckless driving may require a formal hearing. If it is a fraud investigation, the applicant is typically required to appear in person for a Secretary of State police interview. I have worked with attorneys for more than 30 years and Ms. Magaña impressed me with her professionalism, thoughtfulness and just general down to earth personality, which will guide you through any situation. During our very first phone call she explained everything in great detail which made me feel confident, relieved and relaxed. She resolved the matter(s) in two weeks, and achieved exactly what she said she would, and then some. If you speak with her, you will hire her; so I recommend arranging a phone interview. You wont regret it. Ms. Magaña was great. She fully explained my ticket & the charges against me. She came up with a good solution. My tickect was lower than the police officer wrote and he advised me to plea guilty. By hiring the best I received the best representation. Thank you so much! I have little knowledge about details of the legal process, however Patty explained everything that would happen with my case in a way that was clear and easy to understand. She also got back to me in a very timely manner, especially considering I had contacted her less than a week before my court date. Would recommend.